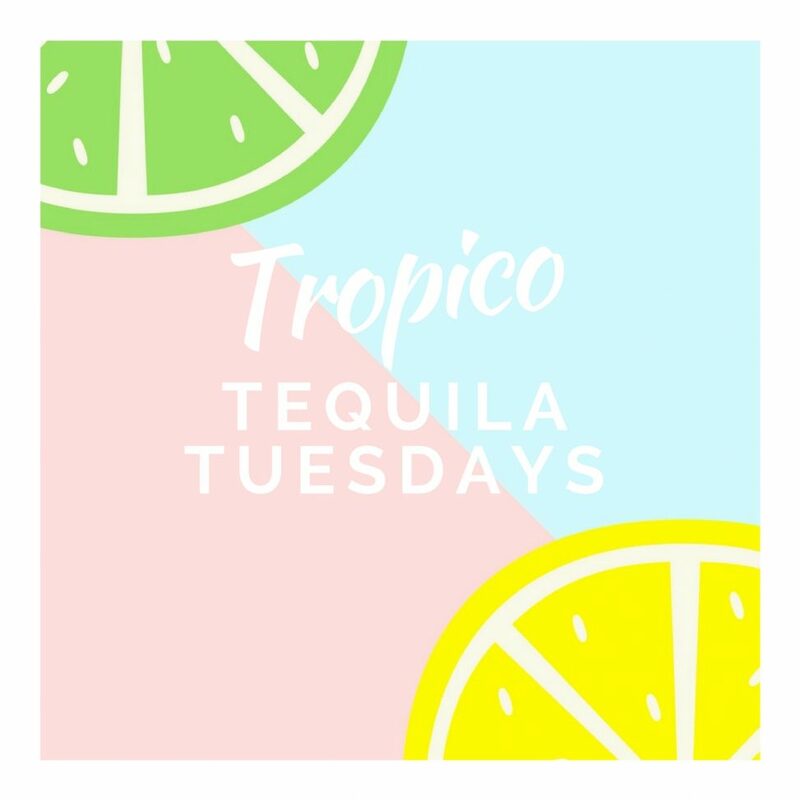 Grab some lime, grab a shot of tequila and let’s enjoy it together, güey! More a caipirinha than a tequila sunrise, but hey, we’ll sink down Jorge Ben’s ‘Rio Babilonia’ with a little tropic twist thanks to V4YS who edited this beauty. Next on the menu is this little tejano serenata de verano desde el homes Dinamica. Puro retro the way we like it and that track is chingon! Straight outta Äbbelwoi comes the next one…which is obviously Frankfurt, duh! Papillon Rising knows how to write catchy hooks and more importantly excels on the video-side-of-things. Please get me some mint, soda, cane sugar and some 1986 Bacardi and will be enjoyinng a sip together with the most expensive booty in history. Initial Talk takes this to a whole another dimension and I think J-Lo does like a little retro-movement in her derriere too. Sticky and sweet like a margarita is this summer-friendly song out of the hands of Thomas Tonfeld with plenty of help by gorgeous Swedish-singer ILY. Tastes like candy, looks like candy…it must be candy! Simon ese, this is it for this week’s Tequila Tuesdays. Check back next week for more fresh new sounds to discover!